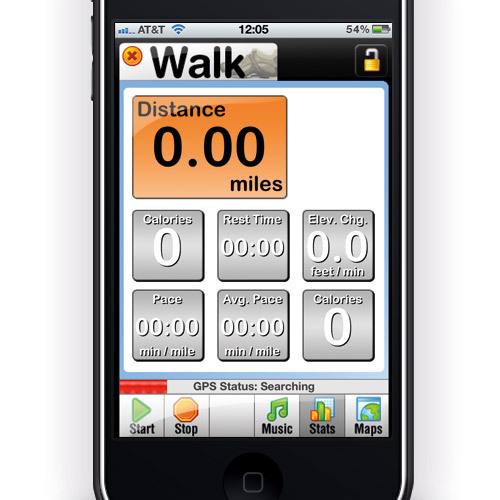 Looking to log all the details of your walk/run/bike ride? 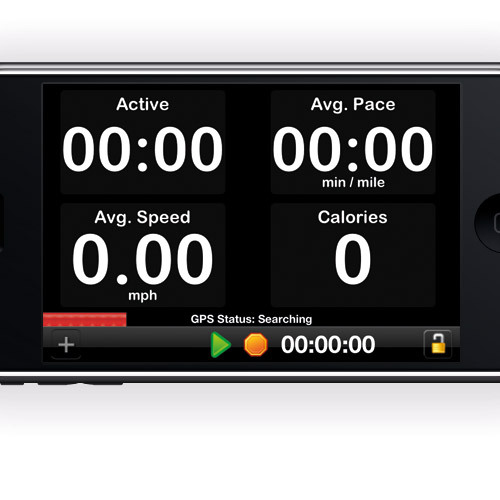 Want to track calorie burn over distance traveled? How about generate a graph based off of elevation gain/loss? 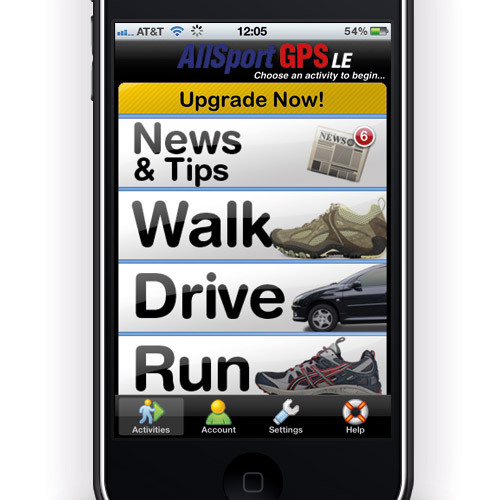 All of that and more can be done within AllSport GPS. 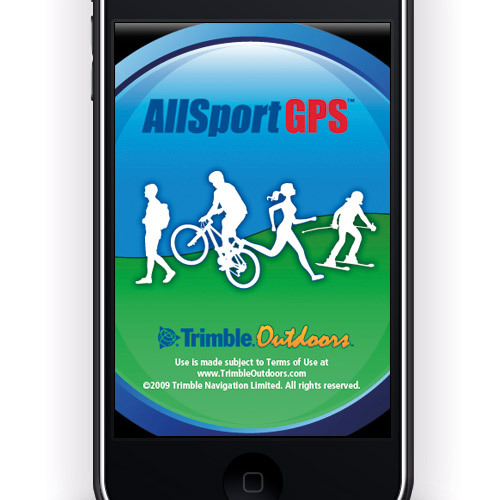 With high outdoor visibility and buttons made to be used while on the go, this app was created with the active outdoor user in mind.